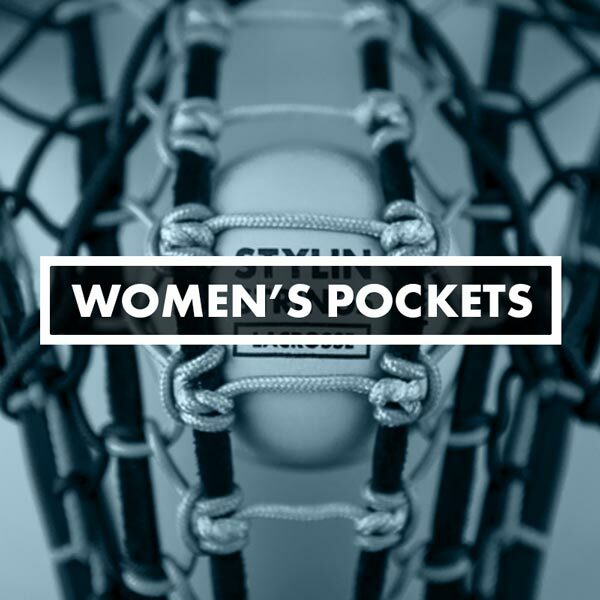 Women's Lacrosse Pockets, Stringing, STX Runway, DeBeer Gripper Pro We customize Women's Lacrosse Heads with any color cross lace, sidewall, leathers, and shooting strings. Choose the Center channel piece that fits you. We customize Women's Lacrosse Heads with any color cross lace, sidewall, leathers, and shooting strings. Choose the Center channel piece that fits you.